Work out this weekend for a great cause. Spending time in the great outdoors and giving back to a good cause are two of our favorite things! 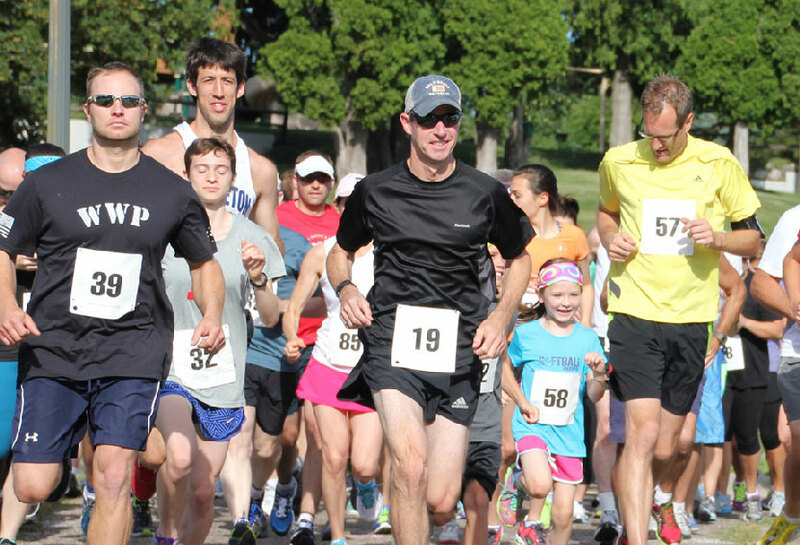 Put ‘em together this Saturday at a fundraising run for the Randy Shaver Cancer Research and Community Fund. Ryan Franz, owner of St. Louis Park’s HIT Results Fitness, will lead a fun Saturday-morning run and cardio workout at Ainsworth Park. The cost to participate is $5, and all proceeds go to the fund, says Franz. “Everyone is welcome to show up and participate in the workout.” The Fund supports cancer research and patient programs right here in Minnesota (and you can learn more at randyshavercancerfund.org). So lace up your sneakers and grab a friend for an energizing workout—all for a great cause—in gorgeous Ainsworth Park.